Obituary for Kari Engebretson | Hanson & Dahl Funeral Home, Inc.
Kari Engebretson, of Dawson, died January 29, 2019 at the St. Cloud Hospital at the age of 37. Memorial services will be held on Monday, February 4, 2019 at 1:30 PM at Grace Lutheran Church in Dawson. Rev. Kendall Stelter and Pastor Matthew Garavalia will officiate and interment will be in the church cemetery. Visitation will be held on Sunday at Grace Lutheran Church from 3-5:00 PM with a prayer service at 5. Kari Ann Engebretson was born March 18, 1981 at Dawson, MN the daughter of Bruce and DeLaine (Halvorson) Engebretson. She was baptized and confirmed at Grace Lutheran Church. 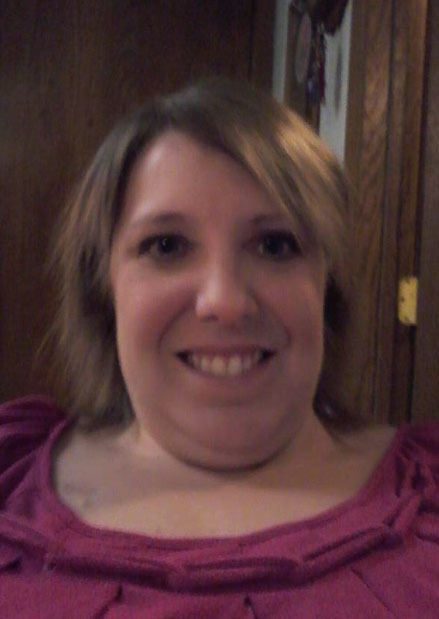 Kari graduated from Dawson - Boyd High School in 2000 and attended school at Ridgewater Community College in Willmar. She worked at Facing New Horizons in Dawson. Kari enjoyed crocheting and drawing and visiting with friends. Her constant companions were her dog, Star and her cat, Peaches. She is survived by her mother, DeLaine Engebretson of Dawson; her father, Bruce Engebretson of Appleton; a brother, Ryan Engebretson and his fiancé, Ellen Jones of Cass Lake; Ellen’s daughter, Eliana Hough; and uncles: Rohn (Paula) Halvorson of Elysian, MN and Rick (Barb) Halvorson of Madison. Preceding her in death were her grandparents: Clayton & Jean Halvorson and Wayne & Theresa Engebretson.